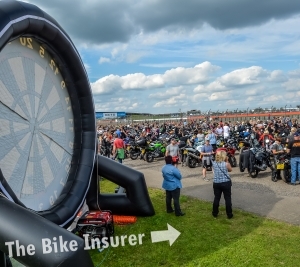 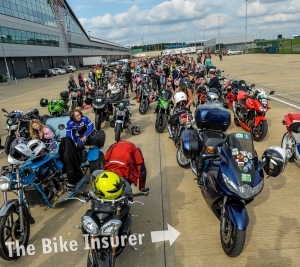 Over the bank holiday weekend, Silverstone’s famous track played host to a group of bikers who managed to achieve a unique world record. 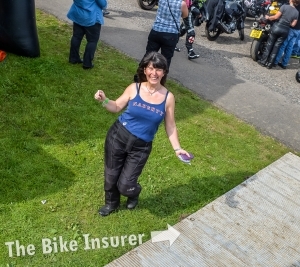 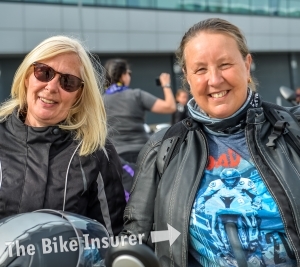 While most eyes were on the likes of Andrea Dovizioso and Marc Marquez, it was a group of 200 or so female bikers that grabbed our attention as they claimed the world record for the Largest All Female GP Track Parade. 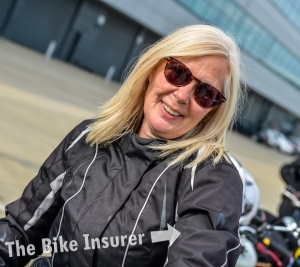 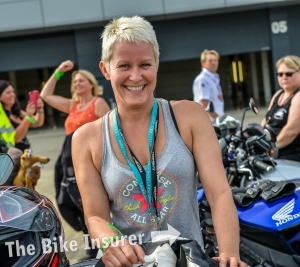 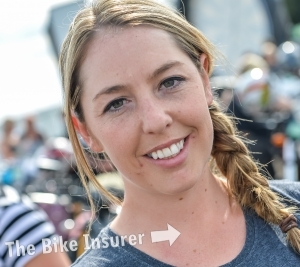 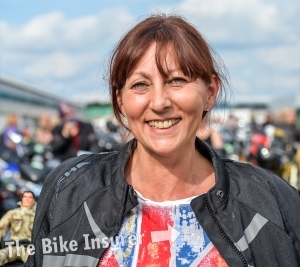 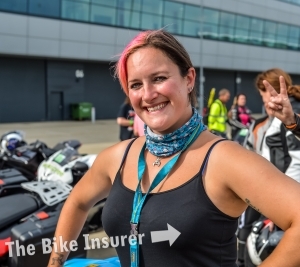 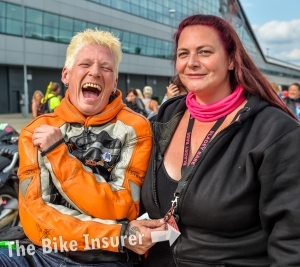 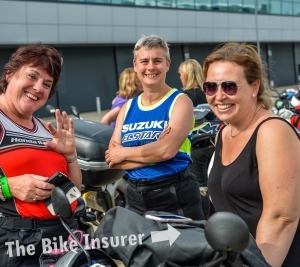 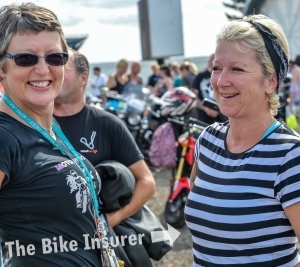 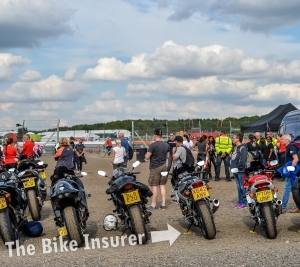 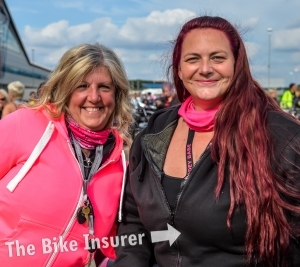 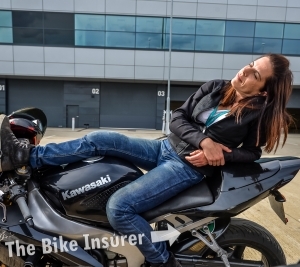 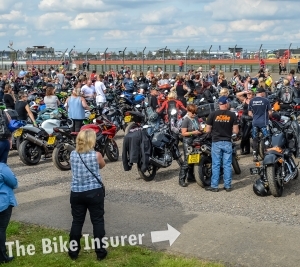 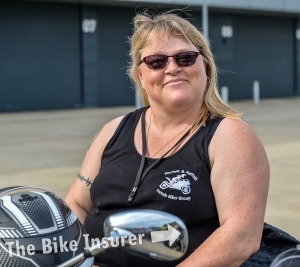 Organised by the women behind the successful World’s Largest All Female Bike Meet earlier this year, 213 female bikers rode three laps at Silverstone to add another record to their CV.